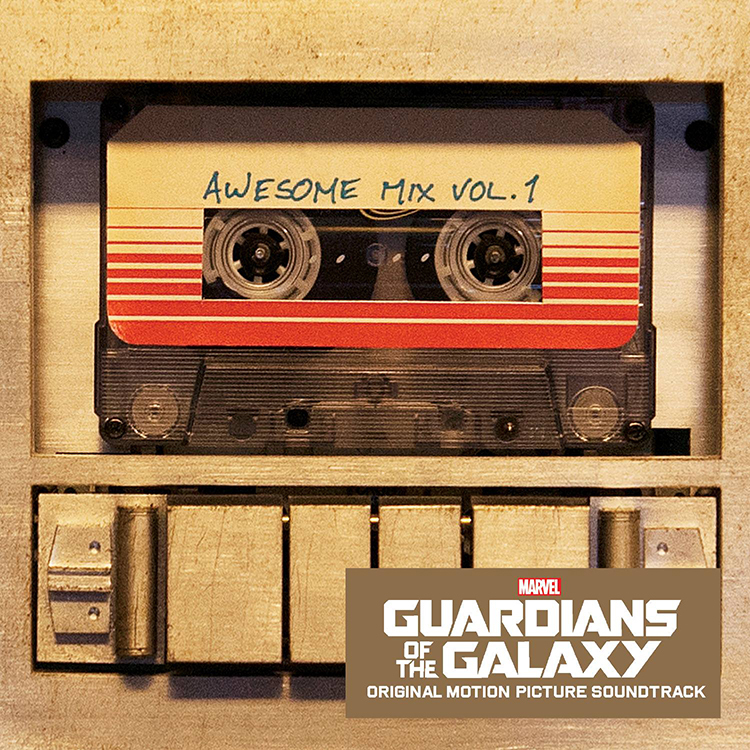 Marvel Music and Hollywood Records, divisions of the Disney Music Group, will be releasing the Guardians of the Galaxy: Awesome Mix Vol. 1 soundtrack on cassette tape. According to Billboard, the limited edition cassette is scheduled to release on November 17th, 2014 at participating retailers of Record Store Day. Each cassette will come with a digital download version of the album. It will be the first music cassette released by Disney since 2003. 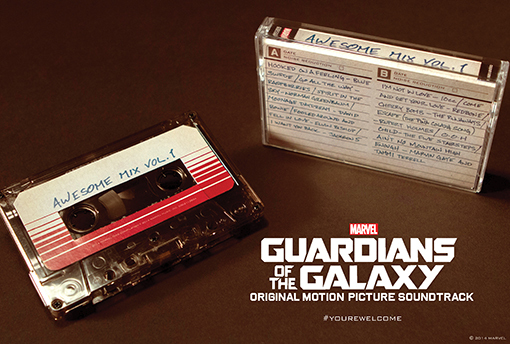 Disney has not announced how many copies of the Guardians cassette will be released.